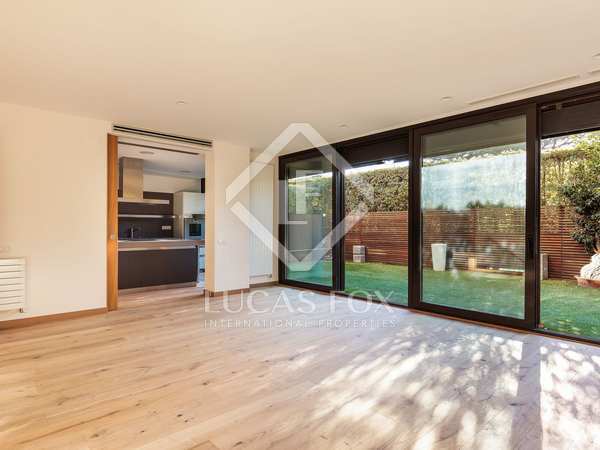 Renovated luxury duplex apartment for sale in the highly sought-after Pedralbes neighbourhood of Barcelona, close to Avenida Pearson. With 2 parking spaces included. Unique, sunny 3-bedroom apartment with a 114 m² L-shaped terrace, 2 parking spaces and storage. 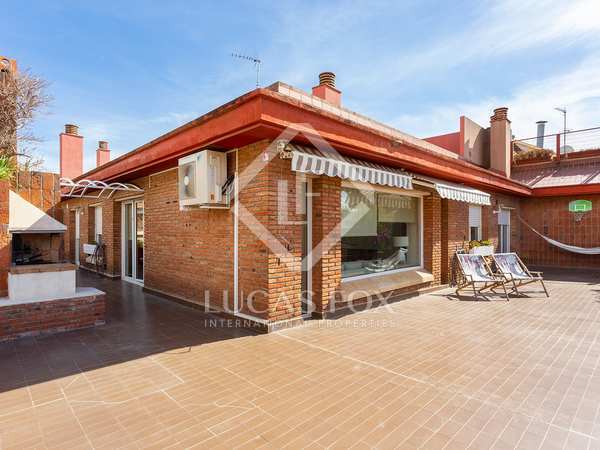 Incredible penthouse property for sale in Sarrià with an enormous terrace and charming views over the historical centre. 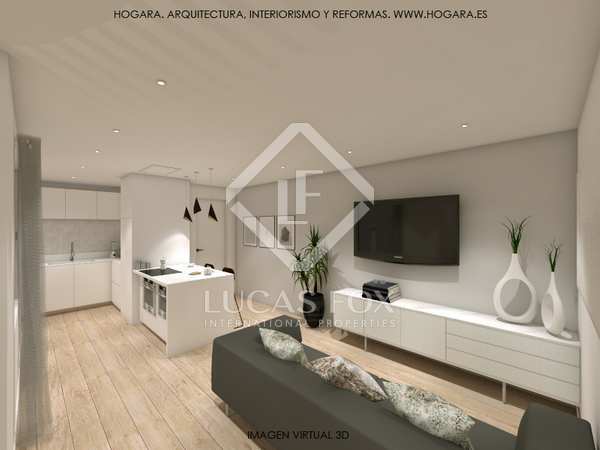 Potential to create a wonderful 3-bedroom apartment close to Plaza de Sarrià in Barcelona's Zona Alta.